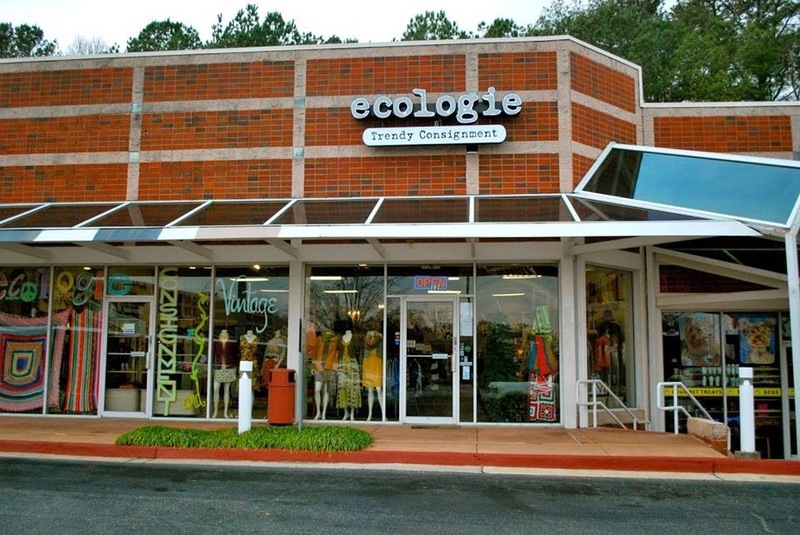 If you see a chartered bus rolling through the parking lot of your favorite Thrifting Atlanta store, don't be surprised! 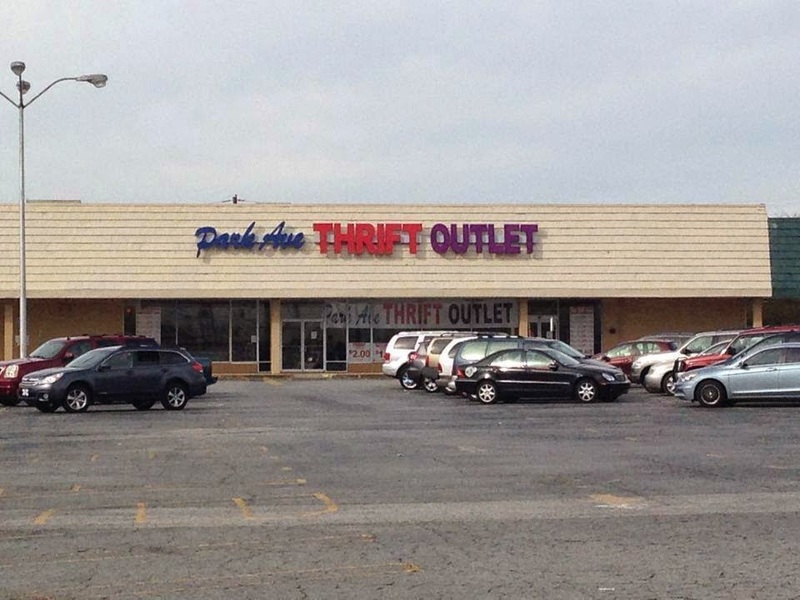 It's just me and my Thrifting Atlanta crew. 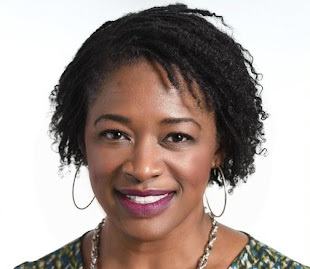 LOL I am so excited to host the July 12th Thrifting Atlanta Bus Tour. 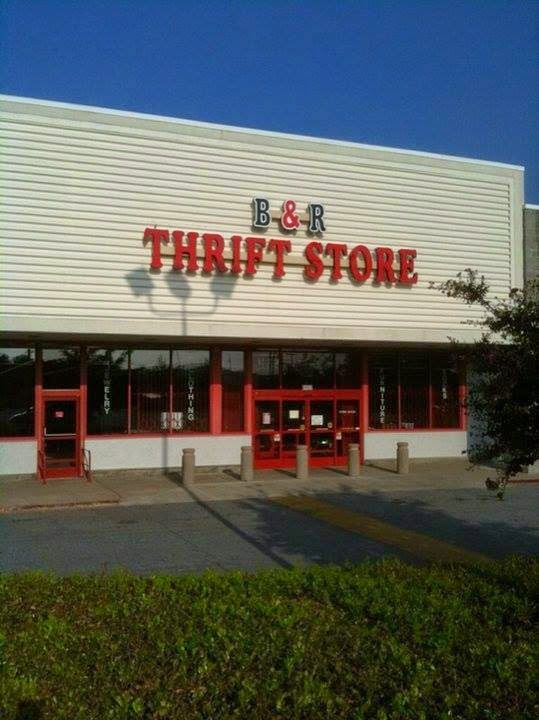 Our last bus tour was back in April, so we have been patiently waiting to get our thrifting fix. 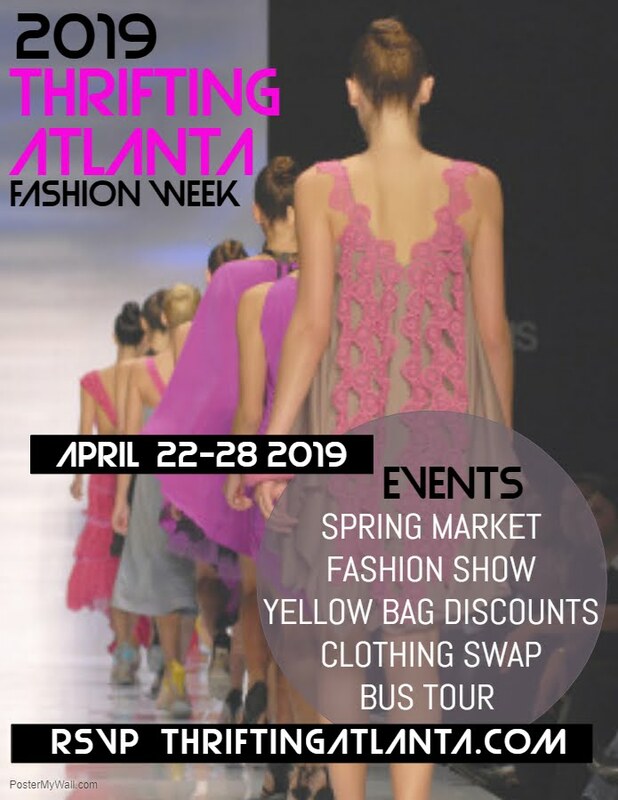 I will be leading our group of 50 women through the Thrifting Atlanta streets. 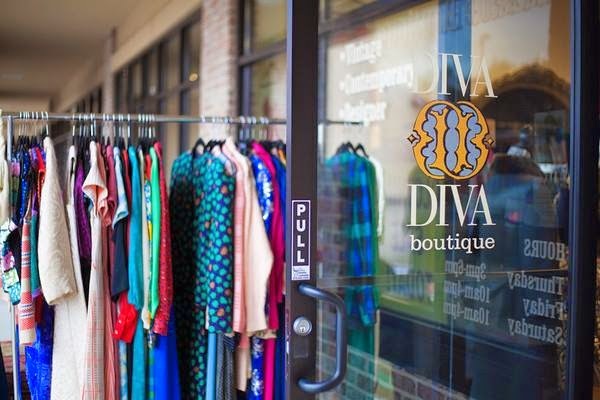 Our chauffeured bus departs from Must Ministries Marketplace and stops at Ecologie Consignment & Vintage, Diva Diva Boutique, Park Avenue Thrift Outlet Woodstock and B & R Thrift Store. 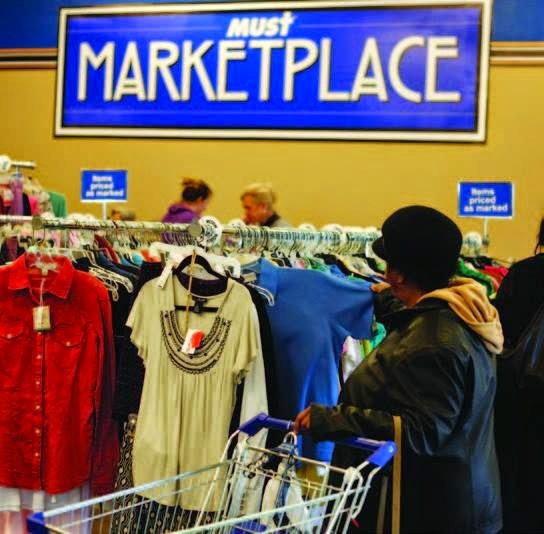 Each store provides exclusive discounts and light refreshments for our shoppers. 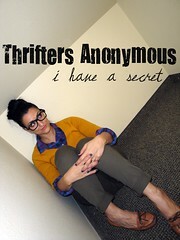 It is a marathon thrifting day and our shoppers will thrift till they drop! 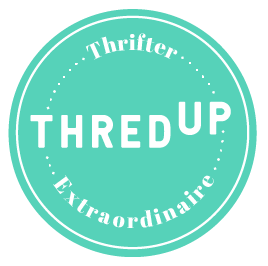 I can't wait to see my group this Saturday and help them to find some fabulous pieces too! I wish I could attend! Will you all be having any events in the fall? @FabEllis I wish you could join us too! We will another bus tour in the fall. Either September or October. I will keep you posted. I'm not sure if I can make it. Do you allow for "walk ups" to join the bus tour in the morning? I so wantttttt to get out there to Atlanta to attend one of these events.